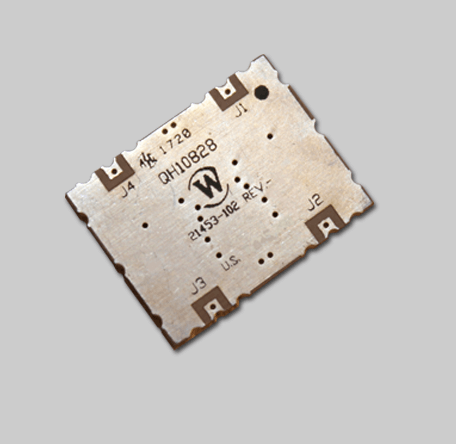 Werlatone’s newest 90° Hybrid Coupler covers the full 700-6000 MHz band, and is rated at 100 W CW. Ideal for combining at the modular level, the QH10541 operates with less than 0.5 dB of Insertion Loss and better than 18 dB Isolation. Measuring just 0.66 x 0.86 x 0.09″, the QH10541 is one of the smallest and most robust SMT 90° hybrid designs available today.